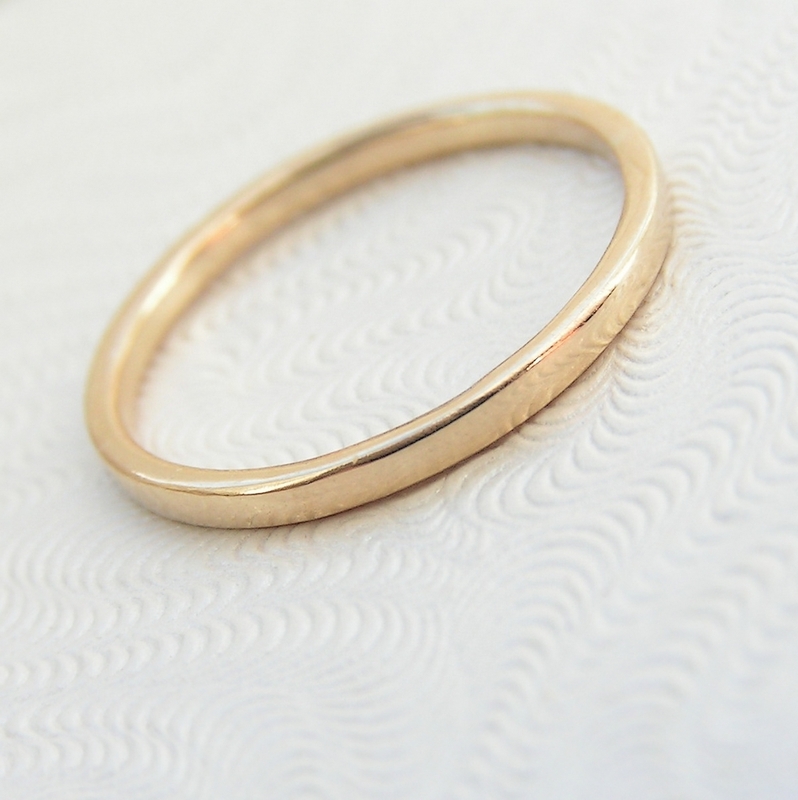 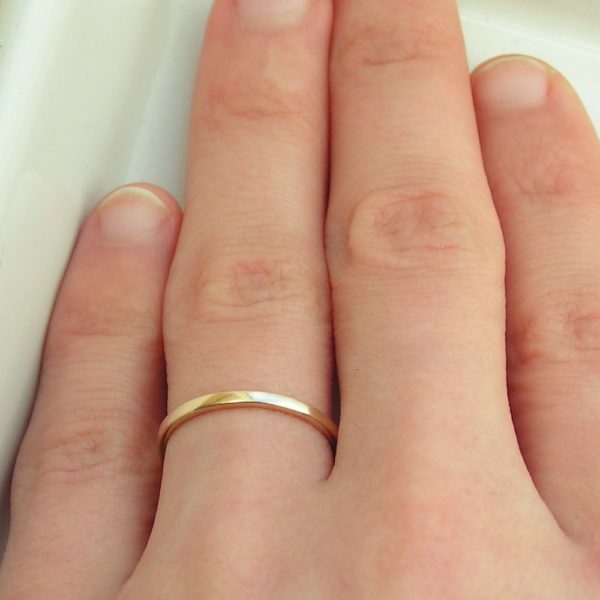 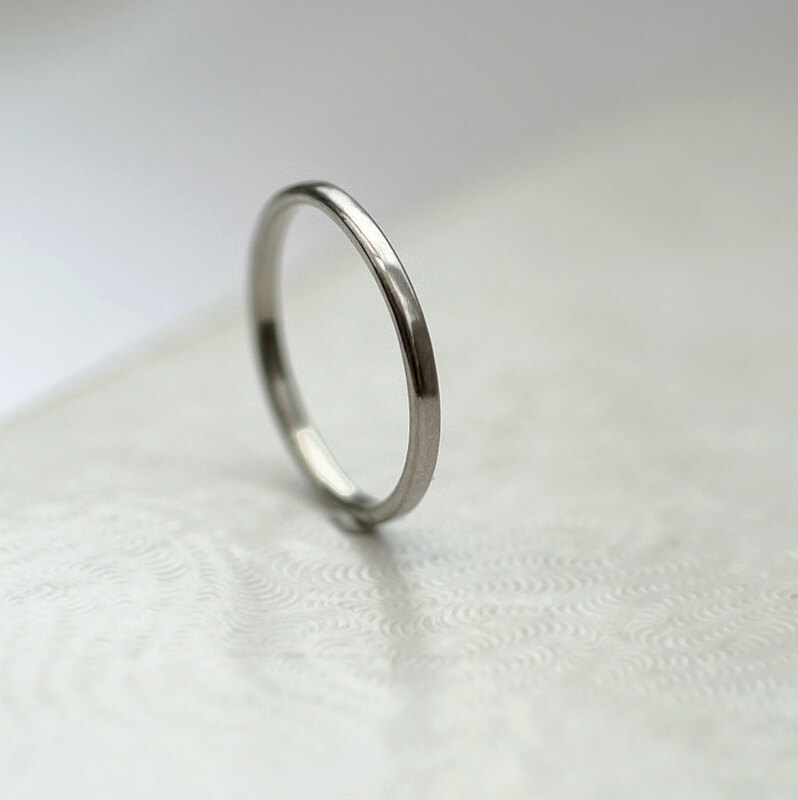 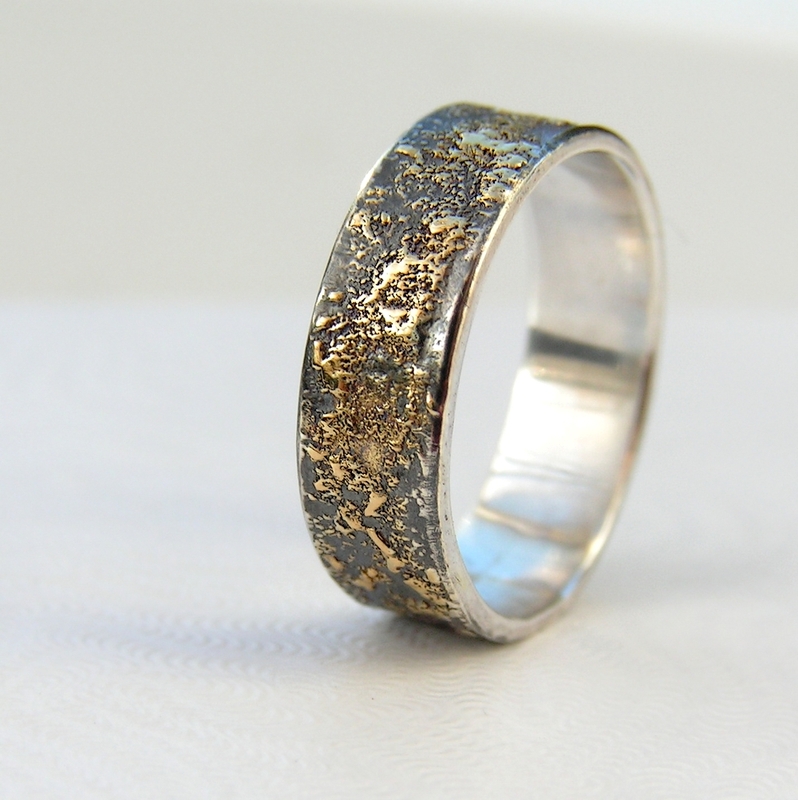 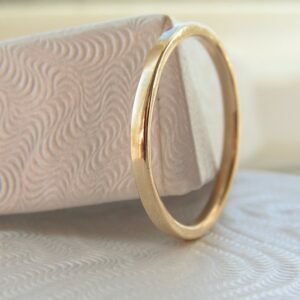 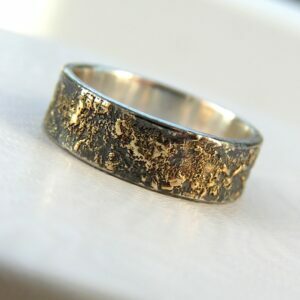 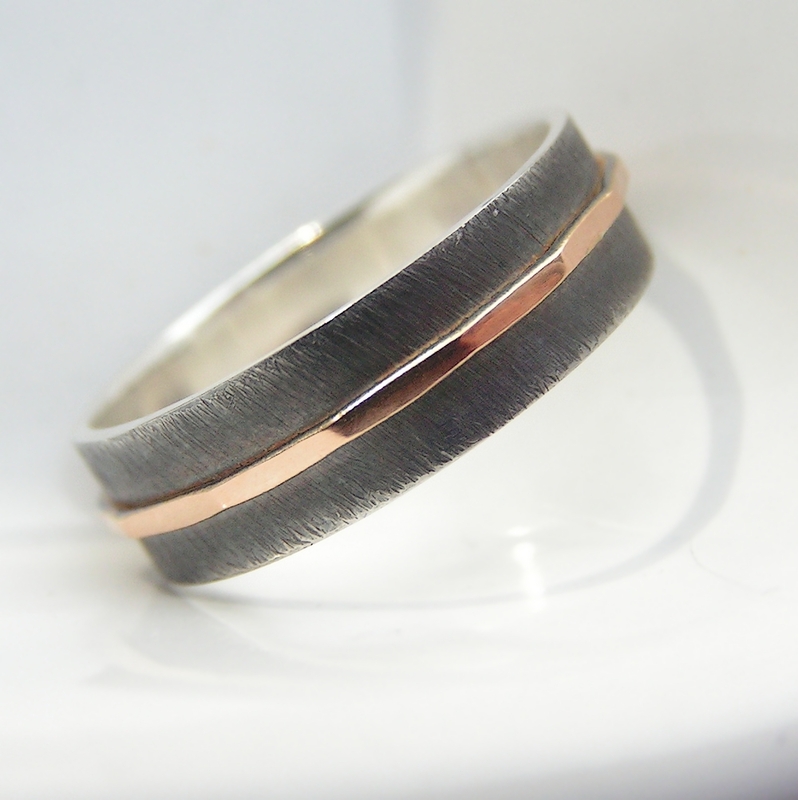 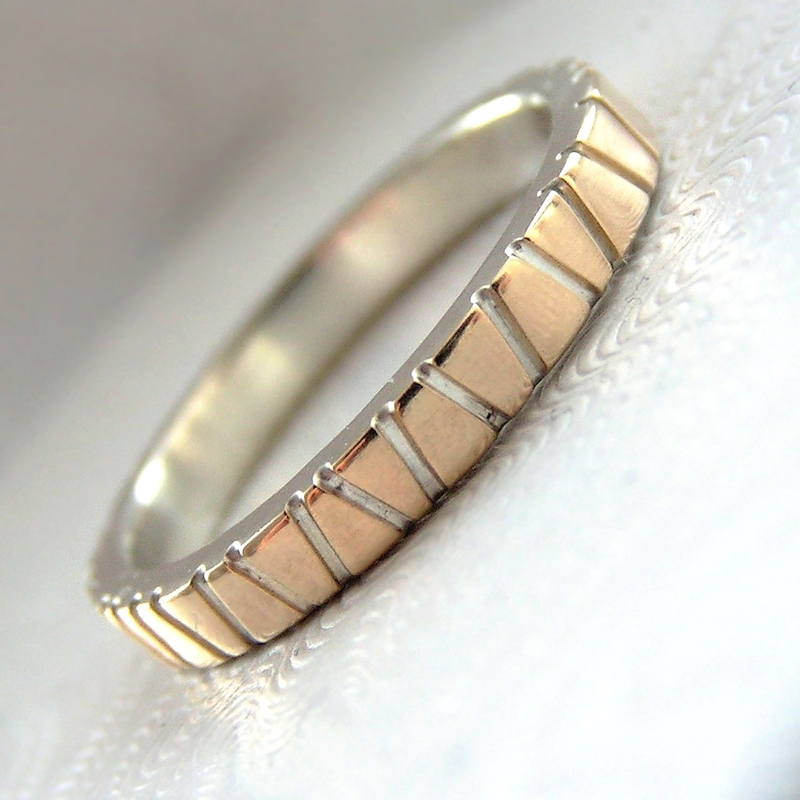 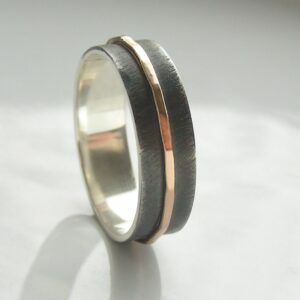 Simple thin solid 9kt gold band. 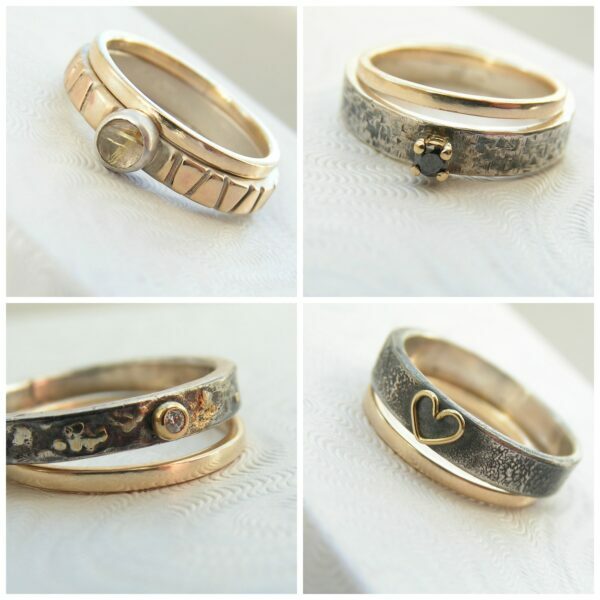 It could be wedding band, stacking ring, knuckle ring, ring guard and much more. Simple thin solid 9k gold band. 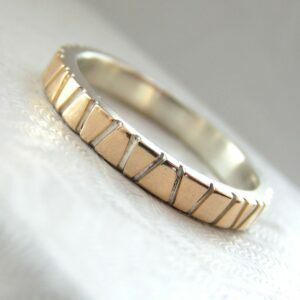 Made from 1.5 mm flattened wire, width is approx. 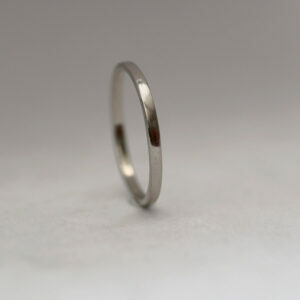 1.5 mm, thickness 1.2 – 1.3 mm.